Hope you all had a wonderful Thanksgiving! I had a great time with my family who was visiting for the long weekend. My cousins and I even went on our 5th Annual Black Friday shopping trip...too much fun! 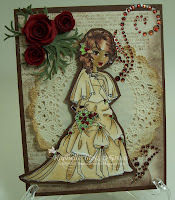 Well here we are with a new challenge...but first, the winners from the CMP #4 Digi Stamp Challenge. Congrats Ladies! You have 3 days to contact me for your prize and winner's badge! Thank you everyone for sharing your beautiful creations! A special thanks to everyone who used my digi stamp! I hope you'll join us again! We are now off to our 5th challenge! This challenge will be a Christmas Colors Challenge! 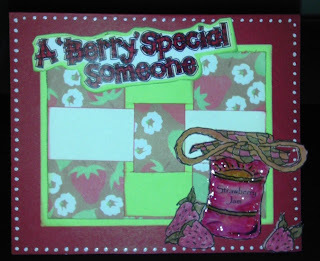 Challenge: Create a card or project using the colors Red, Green, and either silver or gold (or both)! You are free to use additional colors if you'd like, but these colors are a MUST! 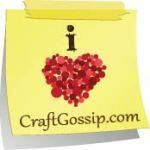 Prize: Winner(s) will receive a craft prize(s) of my choosing, totaling up to $15....sort of a surprise! Deadline: This challenge will come to a close on Tuesday, December 13th at 11:59pm. EST. Winner: The lucky winner will be selected via random.org. and announced on Wednesday, December 14th. If there are more than 100 entries for this challenge, I myself will choose a 2nd winner! They will receive also receive a prize and a blinkie to display on their blog/site. ...and here are the winners! #14 - Dr. Sonia S.V. 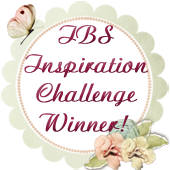 Rachelle and Dr. Sonia, please contact me for your prize and winner's badge! Thank you to everyone who entered! I hope you'll join us for the next one! We are now off to our 4th challenge! 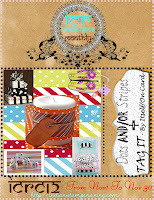 This challenge will be a Digi Stamp Challenge! Challenge: Create a card or project using ANY digi stamp...BUT if you use the one provided, you'll be entered into the challenge x2....besides, this digi is FREE! You can find this stamp at Create Me Pink - Digital Stamps! 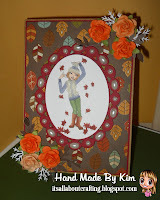 Here is a creation from Guest Designer, Jessica Shelton from Jessica's Craft Shaque! "Hello, Jessica here in the Buckeye State. I am honored to be joining Gopi today as a Guest Designer here at Create Me Pink. I have always loved the Arts and I am no stranger to paper crafting since it has served as a constant in my life over the last few years. I enjoy working on creating wreaths, painting pictures, wood crafts, and altering an item into a masterpiece. Definition of masterpiece ~ anything that can be seen with the eyes, admired, and enjoyed. I am fortunate enough to have found and fallen madly in love with my soul mate, Lance. I am also blessed to be able to stay at home with my 5 lovely children whose ages range from 21 months to 16 years old. I love the color purple, all types of music, and strive to make people smile! A few of my favorite life mottos are "Laughter is Good Medicine", "No questions is a dumb question", and "Don't forget, Karma bites". So to sum it up, "Live by the Golden Rule, ask lots of questions along the way, while laughing whenever possible!" I can't wait to meet many more friends and gain even more inspiration from new and past followers! :O) Please feel free to visit my personal blog at Jessica's Craft Shaque. 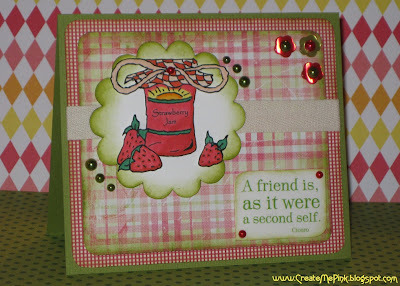 For today's challenge, Gopi asked me to use one of her adorable images to create a project. I happily accepted the task. 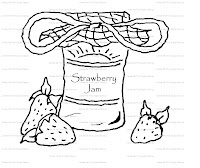 I have had some wonderful strawberry print paper for a while and do not recall ever using it. So this was perfect. 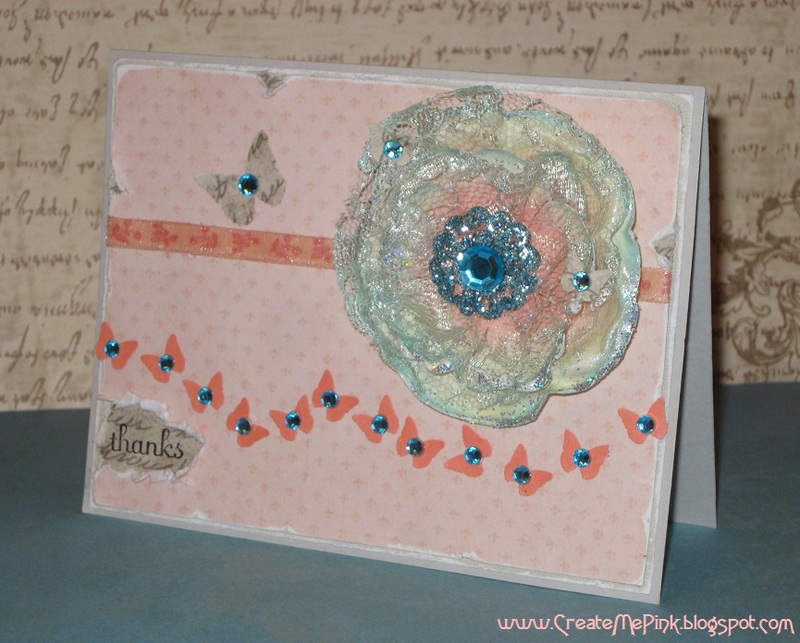 Here is my card and please feel free to visit my personal blog to learn how I created it!!!" 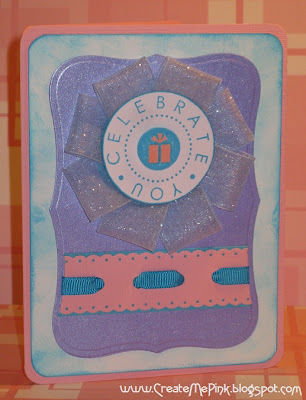 Be sure to visit Jessica's site to see details on this card along with so many other projects. Get to know her...she's not only a great artist but an awesome person! Thanks for joining us Jessica! 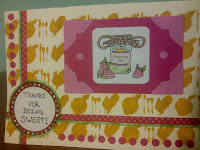 Prize: Winner(s) will be able to choose any item(s) totaling up to $15, from Stampin' Up! Deadline: This challenge will come to a close on Tuesday, November 29th at 11:59pm. EST. Winner: The lucky winner will be selected via random.org. and announced on Wednesday, November 30th. If there are more than 25 entries for this challenge, I myself will choose a 2nd winner! They will receive also receive a prize and a blinkie to display on their blog/site. 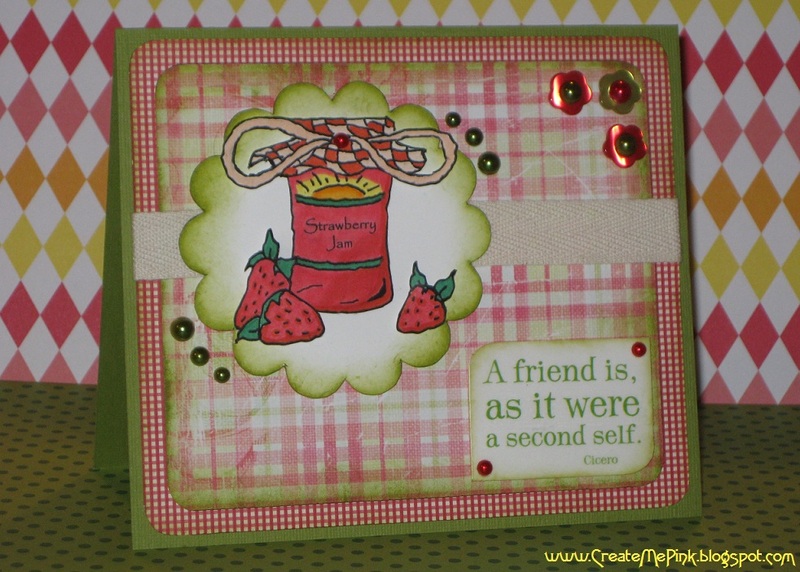 * You must follow Create Me Pink's DIGITAL STAMPS SITE. * You may enter up to 2 times, and may combine with any other challenges. 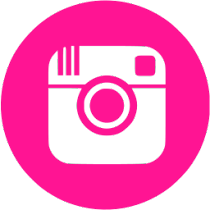 *You must link back to this challenge by providing a working link to Create Me Pink in your post. 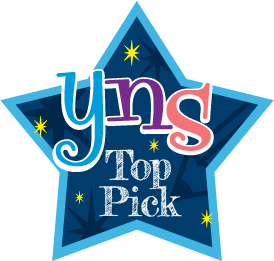 Or display our blinky in your post (we'd love this!) You can grab our blinkie here. So you read the the rules/info? Easy breezy right? I am sooo excited to see your creations! 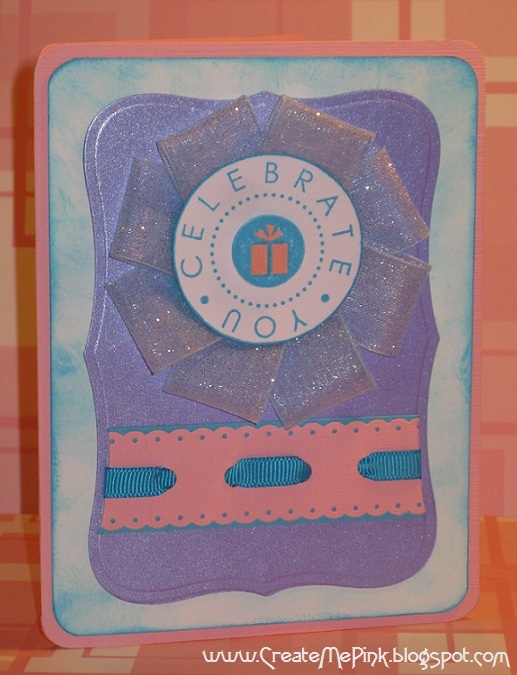 Here is a celebratory card! I'm entering this card into SPCC #125. Check out their challenge! 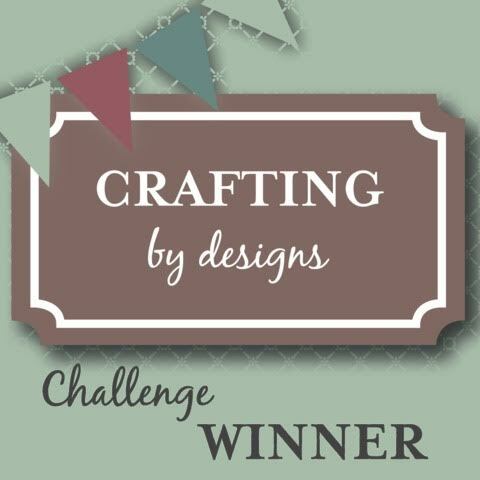 Have you checked out our current FLOWER challenge? Since we are getting such a great response, we'll be picking out a 2nd winner! Come check it out...we'd love for you to join in! Lots of exciting things coming your way! Going to begin releasing my very own digi stamps in the near future! I'm so excited to be able to do this. It's with the help of my fiance, as he's the real sketch artist in the relationship. No really...along with being an actor, he's also a professional artist! I've been keeping busy with researching, setting up a site, and of course entering into a few challenges. 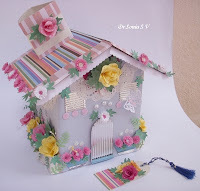 I made the following card for the Indian Craft Room (ICRC12). Here's my entry! 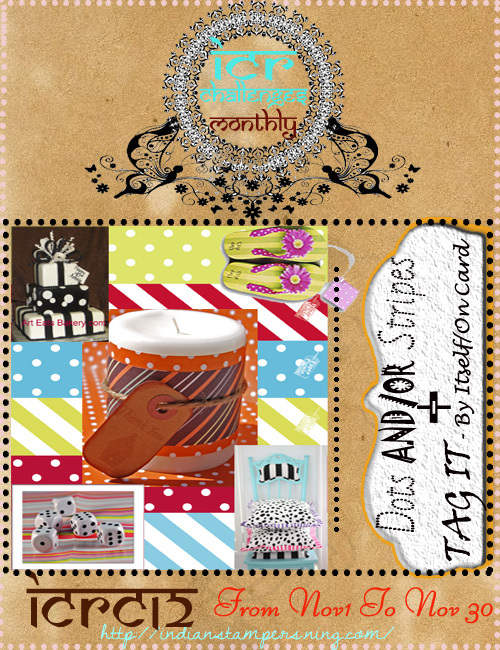 The challenge asks for you to use dots and/or stripes, and to include a tag! Check it out! Hey Everyone! I hope you all had a wonderful Halloween! We got a good amount of snow this past weekend, which kept a lot of kids from trick-or-treating...bummer! We only got 3 kids that came to the door...pretty crazy compared to previous years. Well it's finally mid week, and time for a new challenge...a FLOWER challenge...but not before a winner is picked for the last challenge. 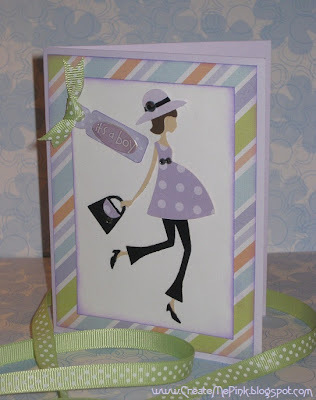 Mrs. Sassy Crafter, please contact me for your prize and winner's badge! Thank you to everyone who entered! I hope I get to see entries from you all again for future challenges! We are now off to our 3rd challenge! This challenge will be a fairly easy one. 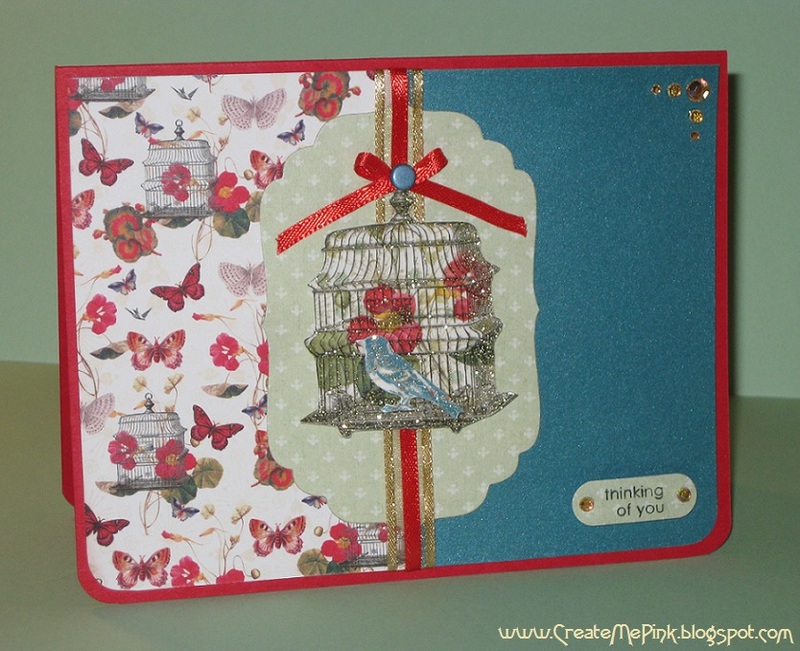 We want to see your flowery cards/projects...pretty simple huh!? Challenge: Create a card or project with at least 1 FLOWER on it. Deadline: This challenge will come to a close on Tuesday, November 16th at 11:59pm. EST. Winner: The lucky winner will be selected via random.org. and announced on Wednesday, November 17th. If there are more than 25 entries for this challenge, I myself will choose a 2nd winner! They will receive also receive a prize and a blinkie to display on their blog/site. The number of entries received for this challenge will be the deciding factor on prizes, how frequently I will be keeping challenges. For now, it will be bi-weekly challenge....every other Wednesday.